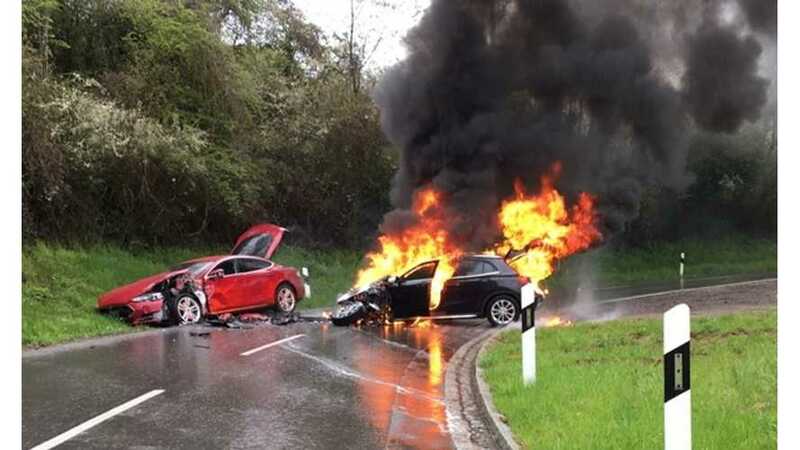 If an EV and a gas car get into a collision, which one will burst into flames more readily? 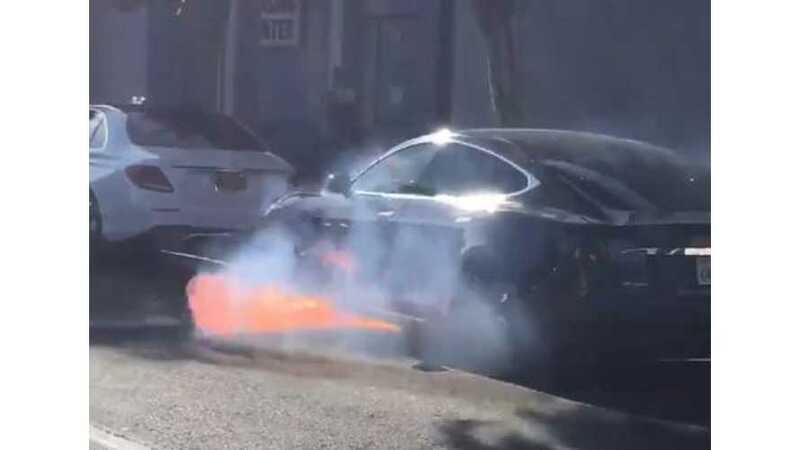 Some would have you think a Tesla Model 3 would be the fire hazard here. 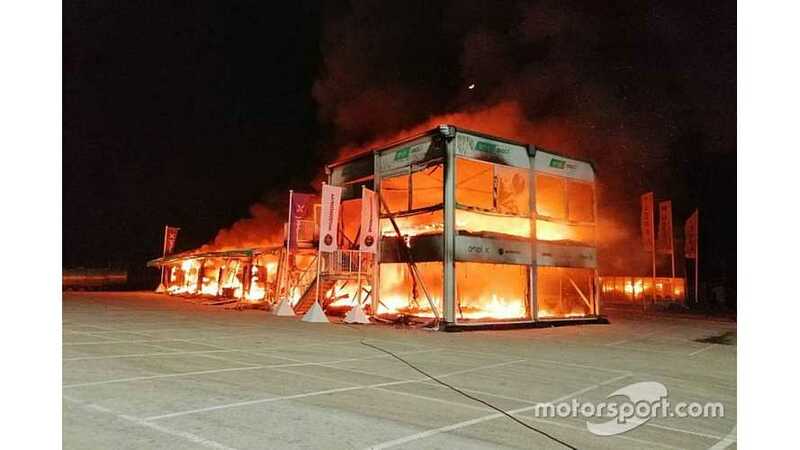 Following the Jerez debacle that saw all 18 of the competing Ego Corsa destroyed in a fire last week, Energica addressed some of its customers’ (legitimate) concerns. 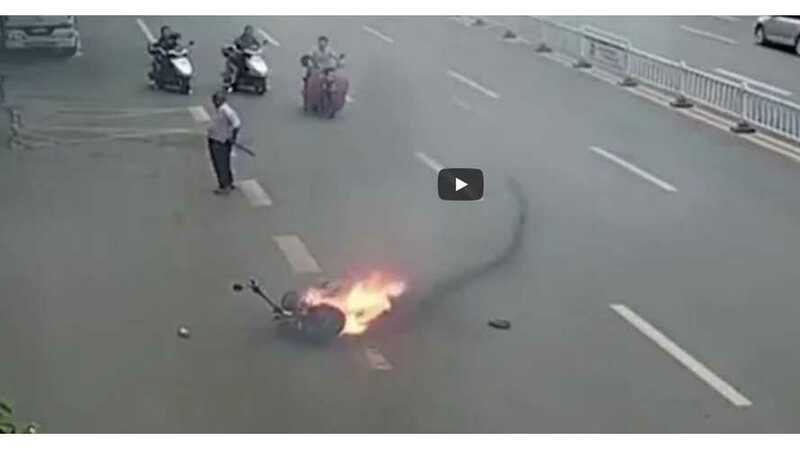 For the riders in the audience, the most distressing thing seems to be that the rider simply ditches his passenger without a word of warning. 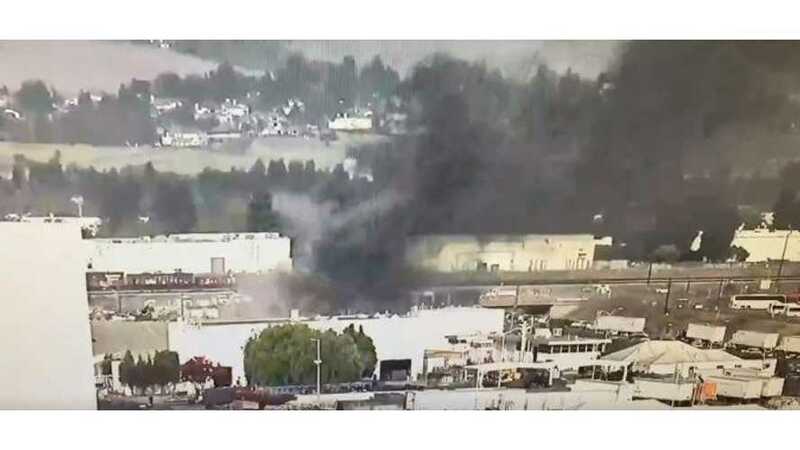 A fire erupted at Tesla's Fremont factory, which has now been extinguished by the local fire department. 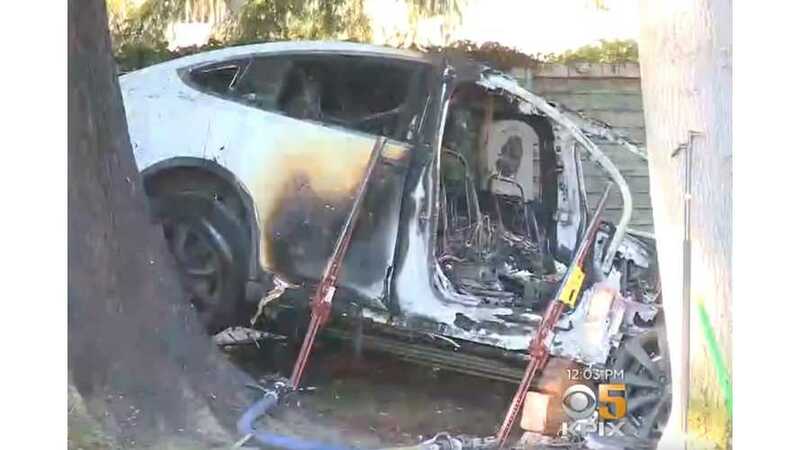 A Tesla Model S randomly caught fire while rolling down the road. 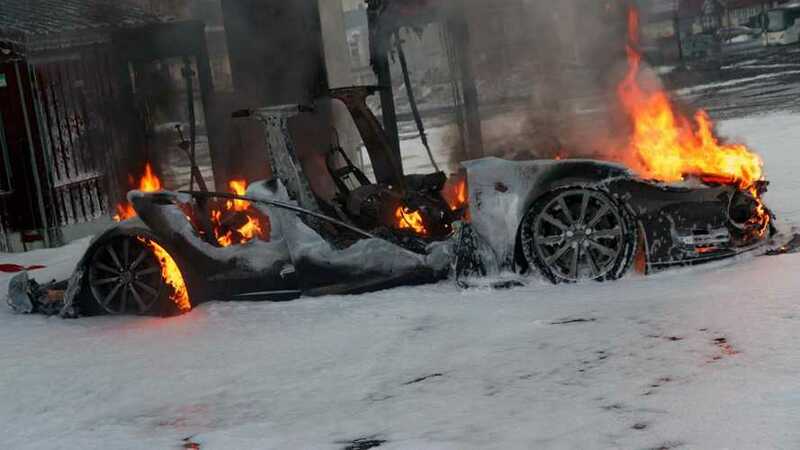 Quickly, the car was engulfed in flames. 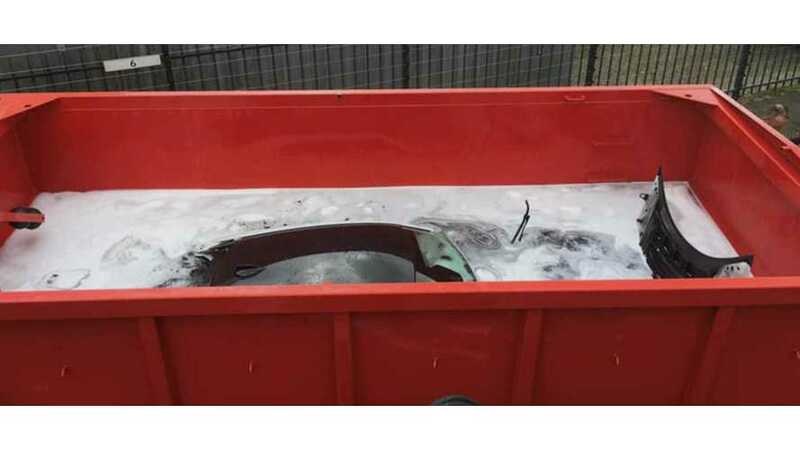 The owner exited the vehicle without harm. 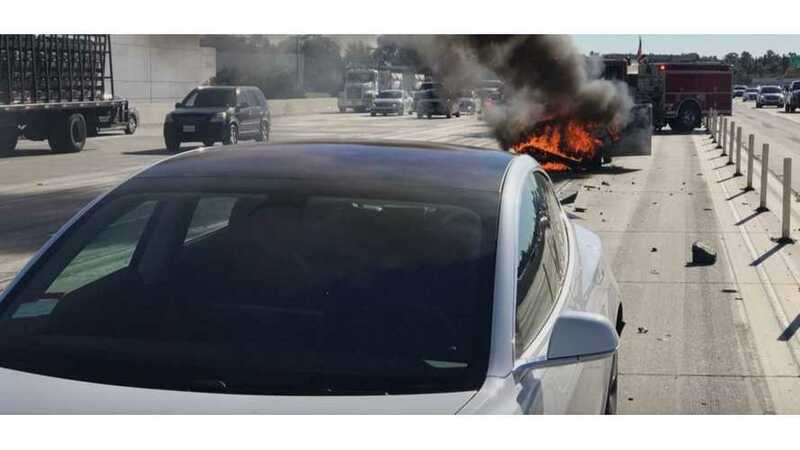 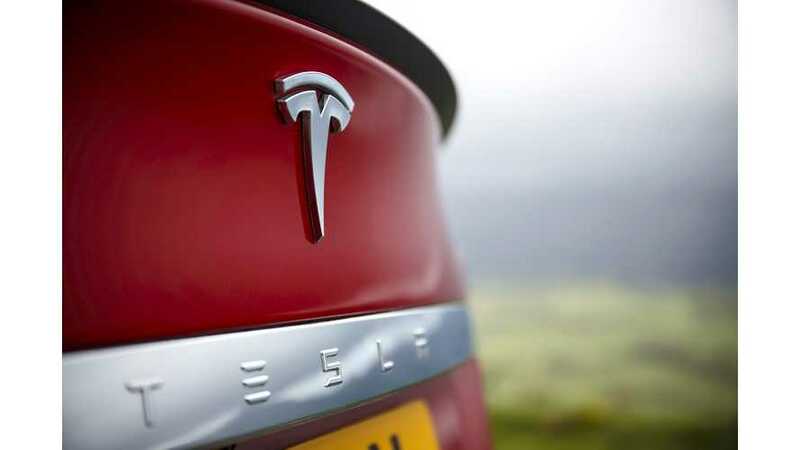 Tesla says it's investigated the incident. 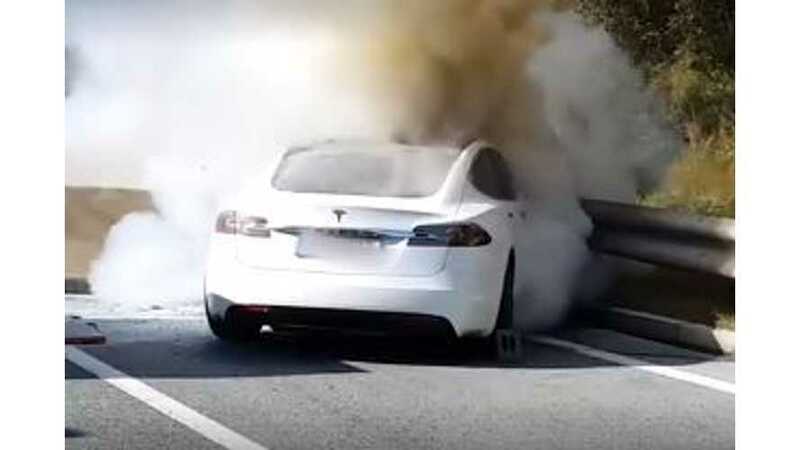 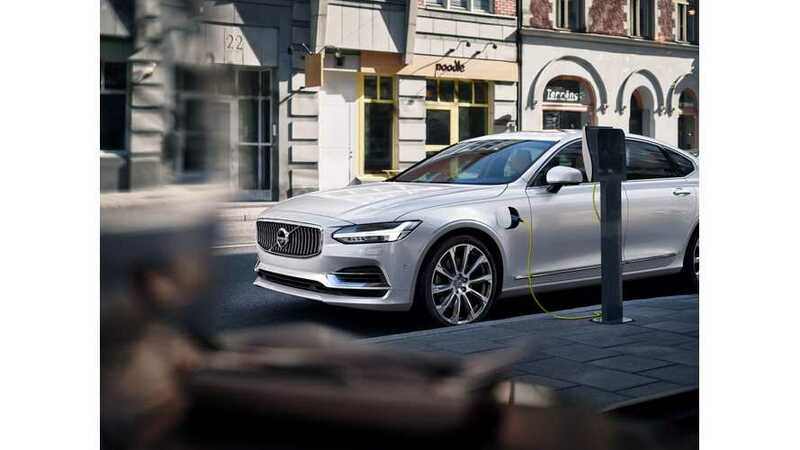 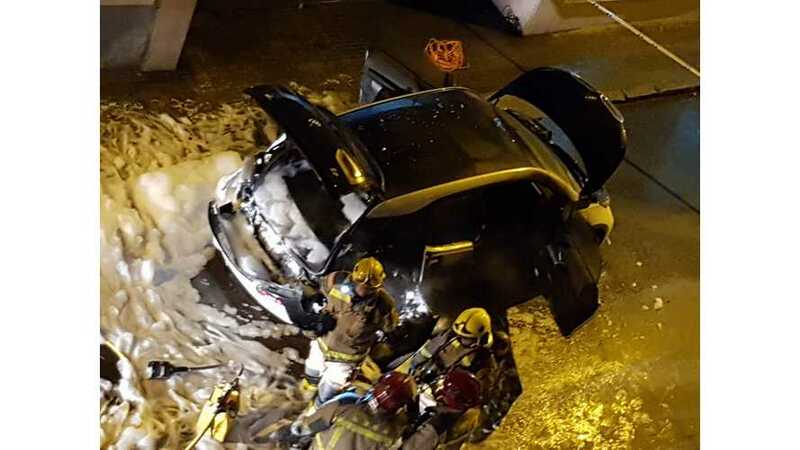 Watch as firefighters attempt to contain and put out an on-fire Tesla Model S.
On Tuesday a fire broke out in Volvo Car Group battery lab in Gothenburg, Sweden. 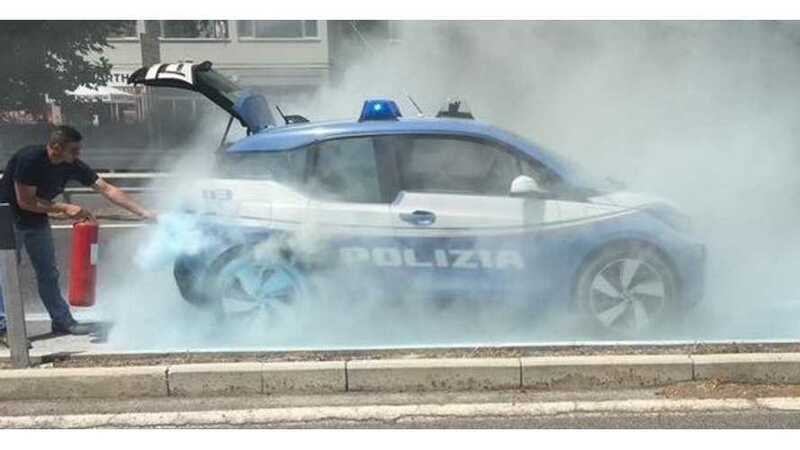 Company said there was no impact on the production. 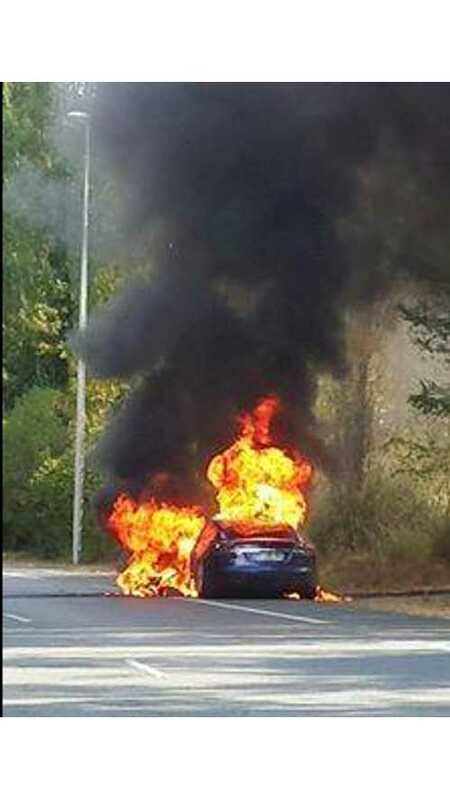 A fire that destroyed a Tesla in France last month was caused by a loose electrical connection, according to the automaker. 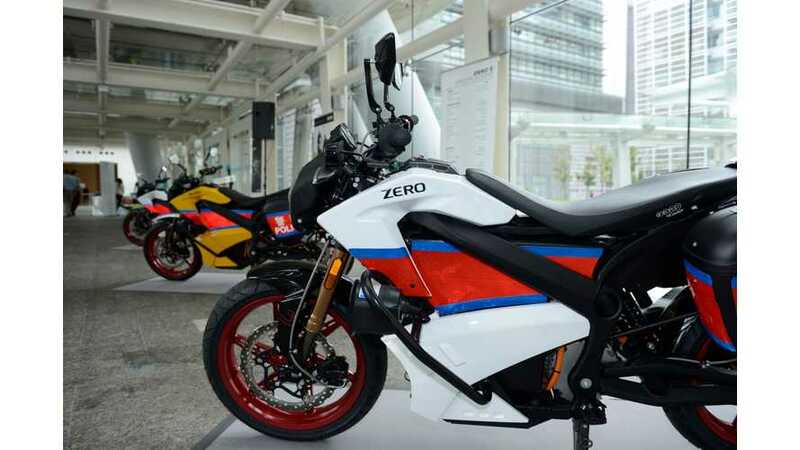 The US-made Zero S ZF9 motorcycle burst into flames while being charged at the police station’s car park in Hong Kong. 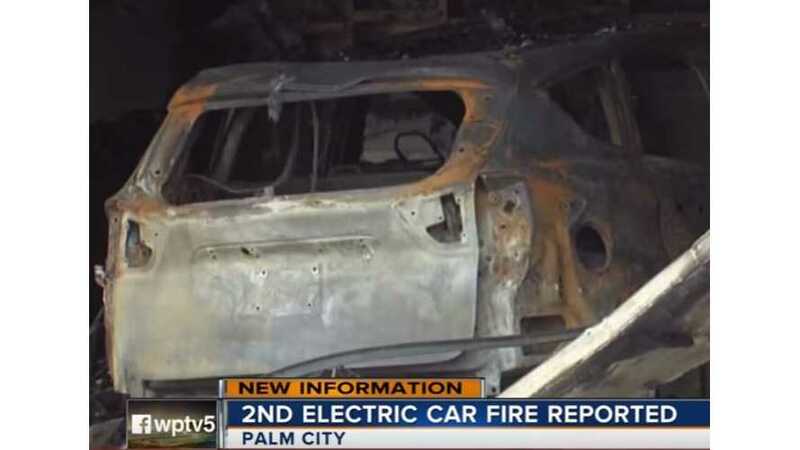 A Palm City couple's garage was destroyed last August after they say their white Ford C-Max Energi electric car sparked a fire.